Home Coconut flour Flat Breads..
Now this is breakfast! 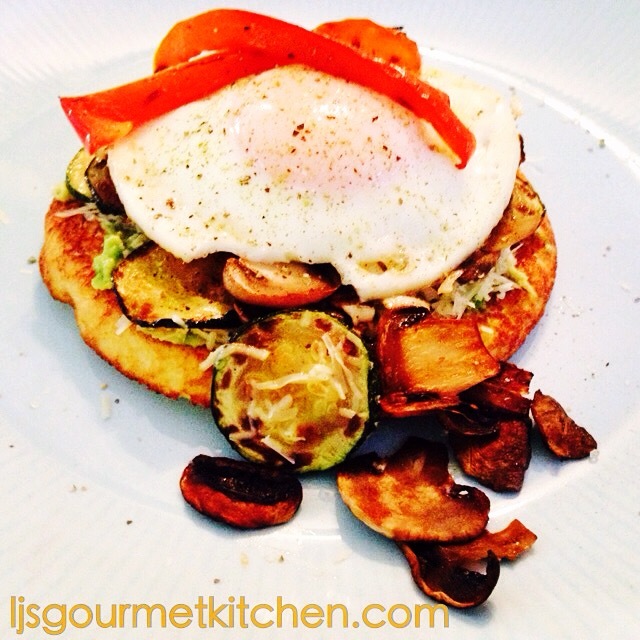 Coconut Flour Pita, avo, grilled zucchini, mushrooms and capsicum, free range egg… YUM! 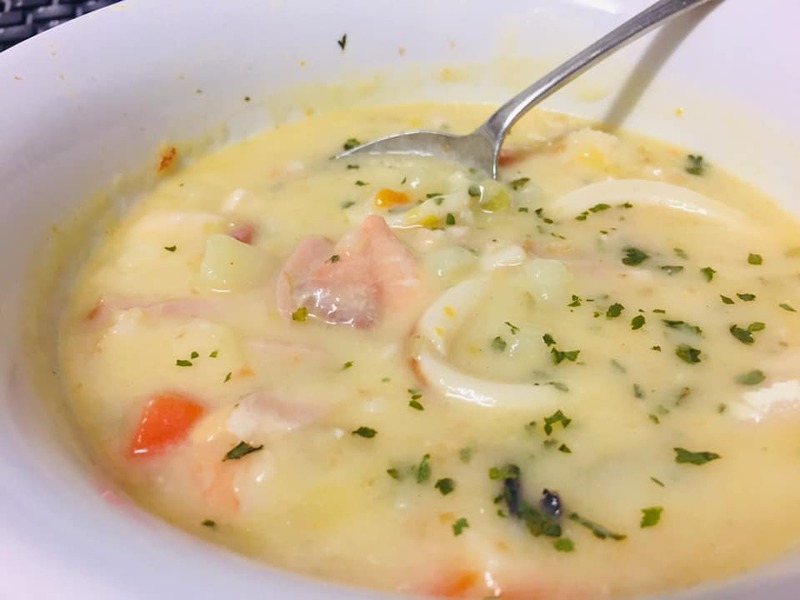 I found this recipe on Foodie Fiasco’s Blog (AWESOME BLOG…) and have used it as a base recipe. I’m not a fan of Almond Milk so I have used Skim Milk and modified the quantities of the other ingredients to suit myself..
Whisk everything together until smooth. 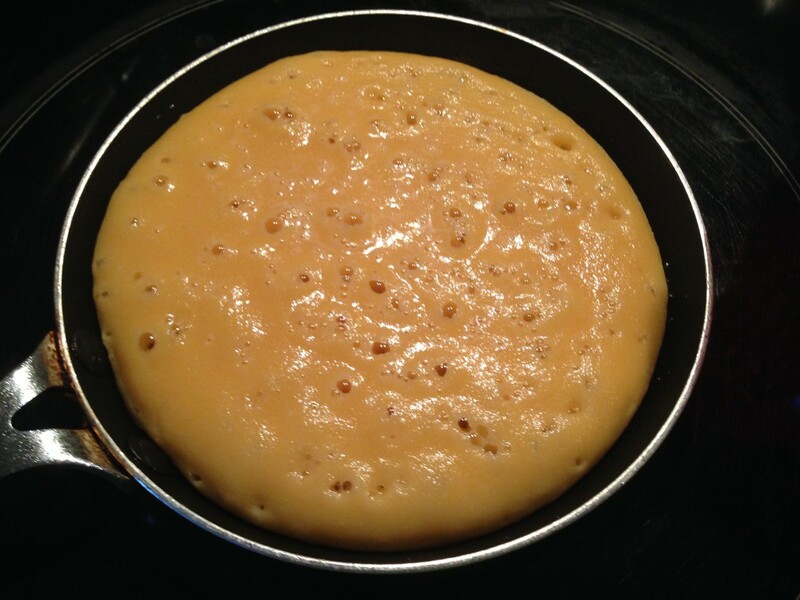 Cook in a heated non stick pan, I’ve used a little one serve pan I cook my eggs in.